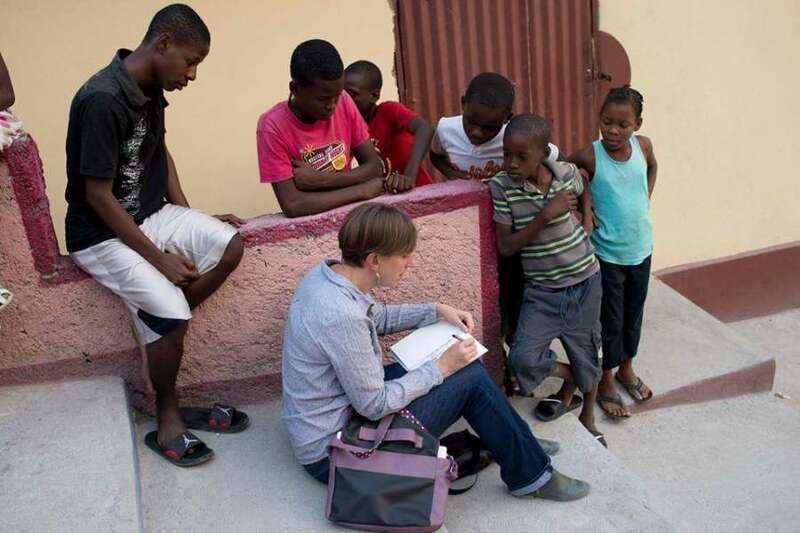 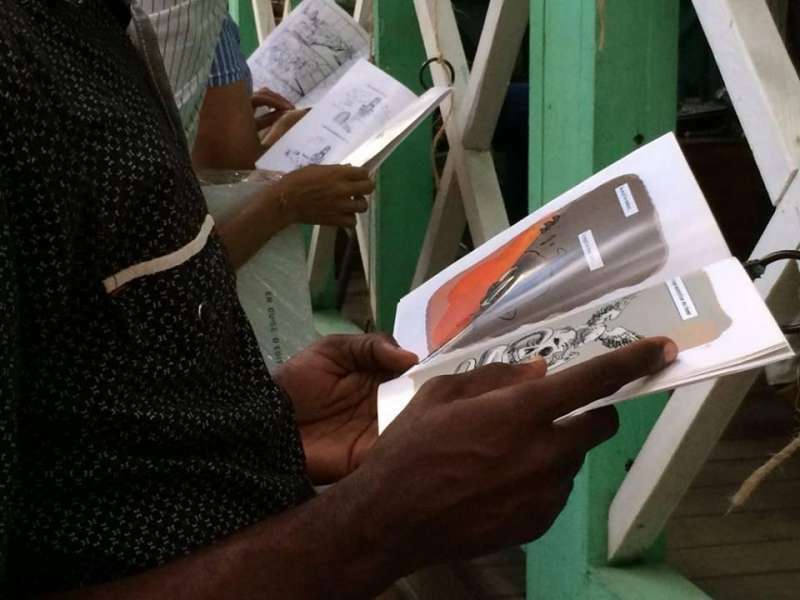 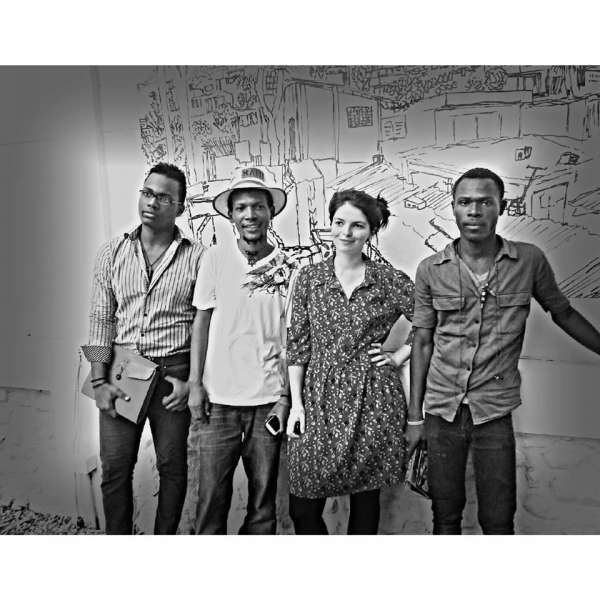 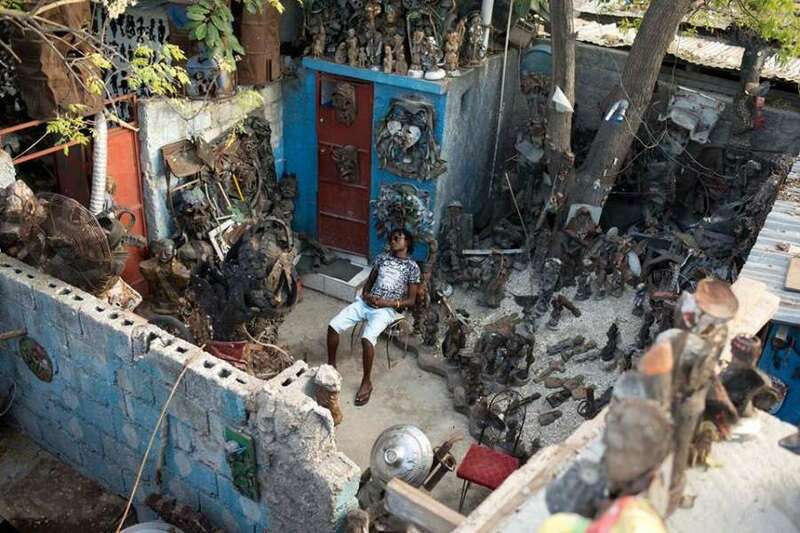 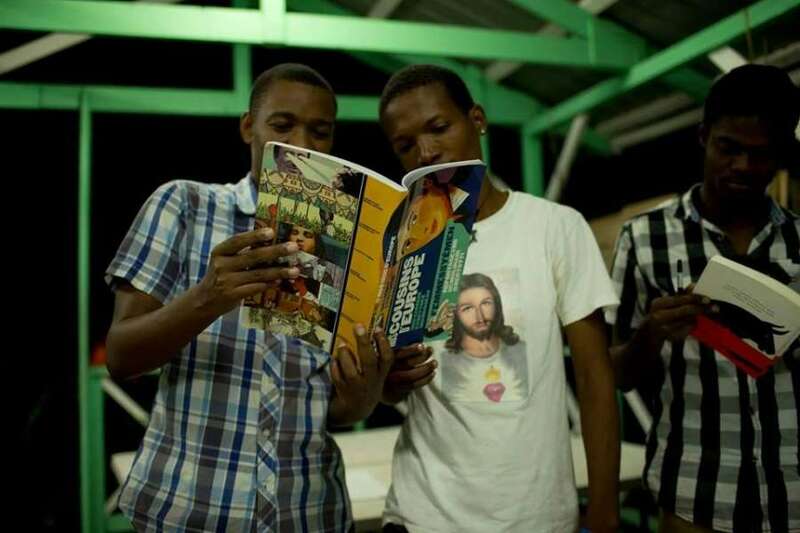 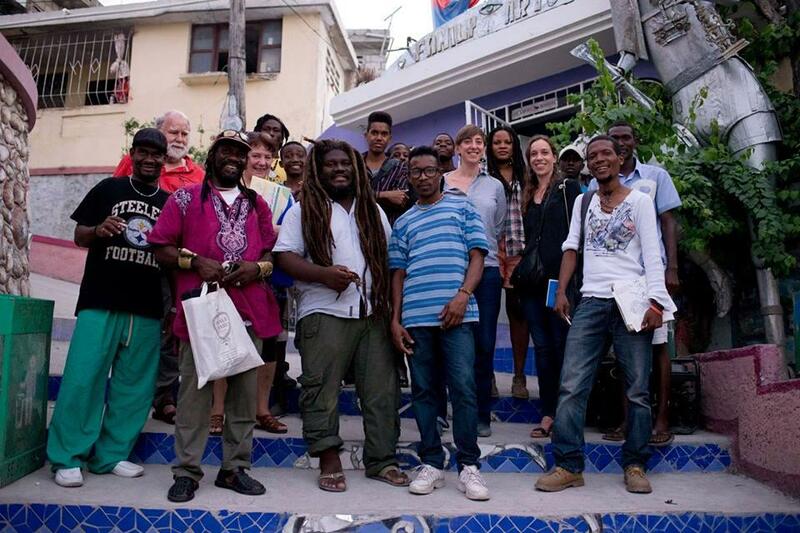 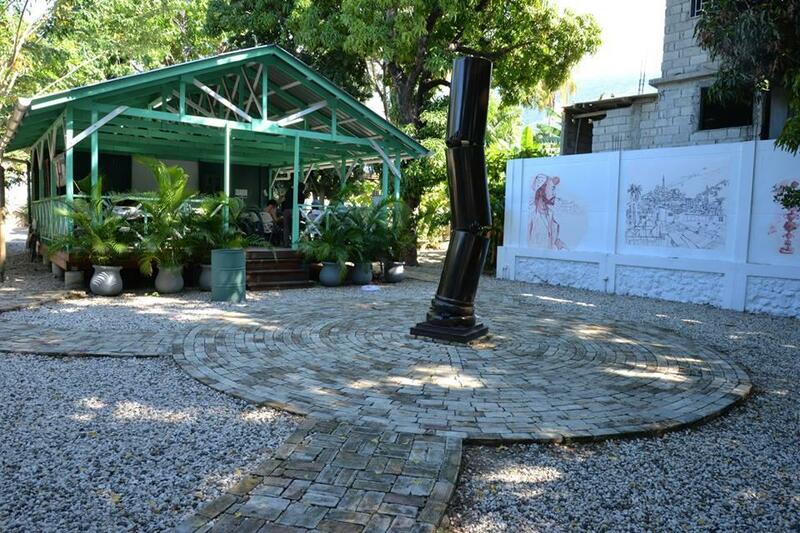 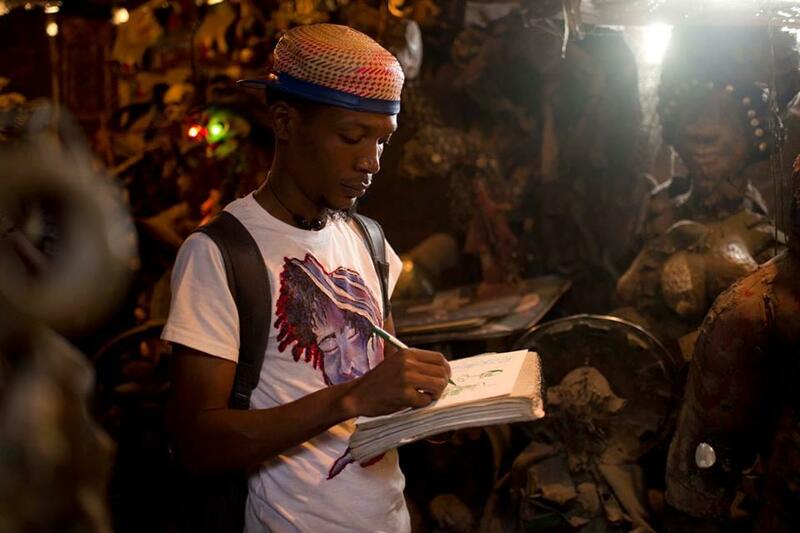 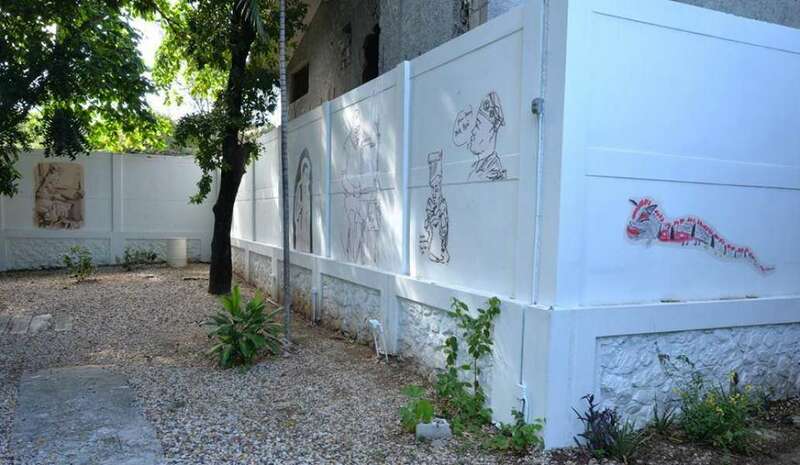 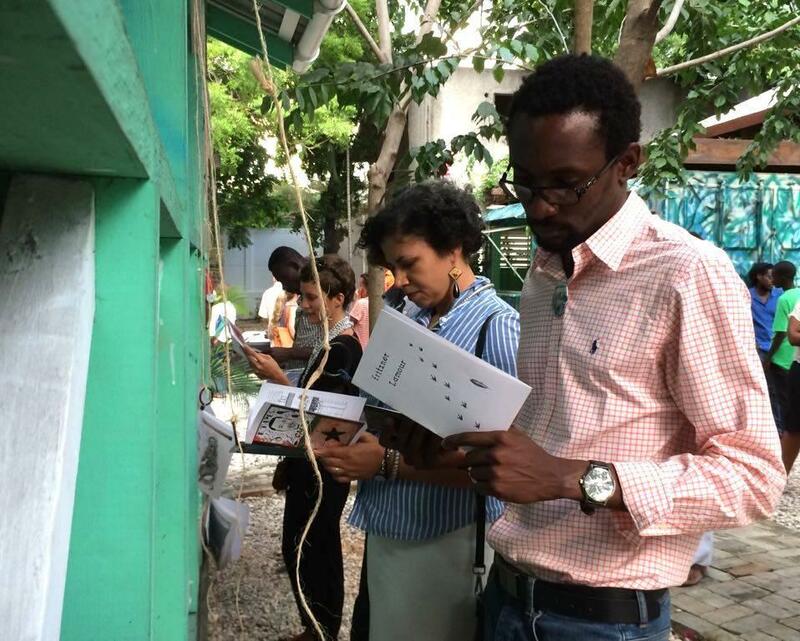 Non-fiction comics workshop in Le Centre d'Art in Port-au-Prince during 3 months. 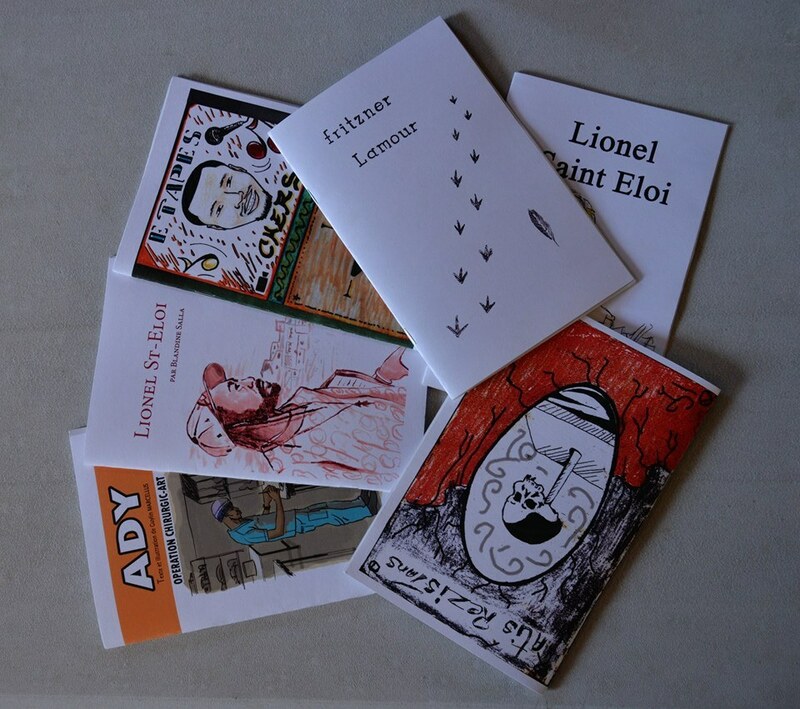 Meeting and interviewing people, building a story from reality and realisation of some zines. Exhibition on Thursday, March 23rd, both with the launching of Revue Frontières, from the haitian photojournalism collective K2D.